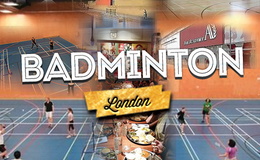 Please contact badminton@computerkeen.com or call 07711-085-858 for bookings and details. Movement as medicine gives us a way to dynamically transform all that inertia into energy and, ultimately, ecstasy. The 5Rhythms® is a simple movement meditation practice designed to release the dancer that lives in everybody. No matter what shape, size, age, limitation and experience. The 5Rhythms® are Flowing, Staccato, Chaos, Lyrical and Stillness. They come together to create a Wave, a movement meditation practice. There are no steps to follow. 5Rhythms is a map, a path to self discovery. The dance and the body are the tools we use in this practice for exploring our inner world. It is not a therapy however It has therapeutic benefits. 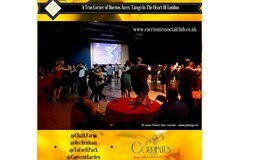 Paraíso School of Samba is the only organisation in the UK whose artistic direction is by artists who grew up in the Rio de Janeiro samba community and which closely follows the authentic Brazilian School of Samba structure and objectives, including all its main cultural elements. We provide social and competitive football for all abilities and fitness levels. We have a range of formats to suit including 5 & 7-a-side so there's a league for you! Getting involved couldn't be easier - we take care of everything from fixtures and trophies to balls and FA qualified Refs. Get your work colleagues or friends together and get involved this autumn. Give our team a call on 0800 567 0757 or email sales@powerplay.co.uk. 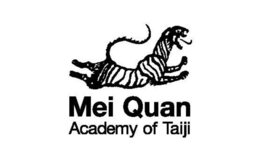 Mei Quan Academy of Taiji teaches Traditional Yang Style Taijiquan (Tai Chi) and Qi Gong. Established in 1990 there are currently 46 Mei Quan Tai Chi Local Branches. Taijiquan (Tai Chi) is perhaps the most effective way to develop balanced health for the body and the mind. 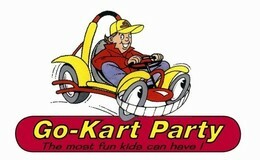 Weekly Sundays 12pm to 2pm Open to all levels. 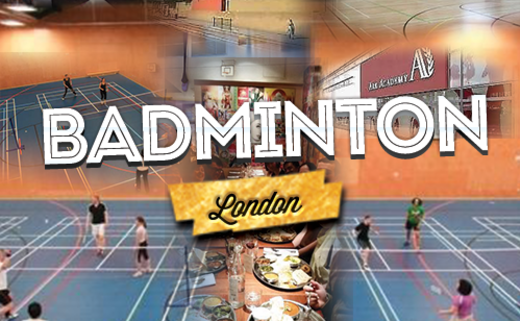 Please contact badminton@computerkeen.com or call 07711-085-858 for bookings and details.